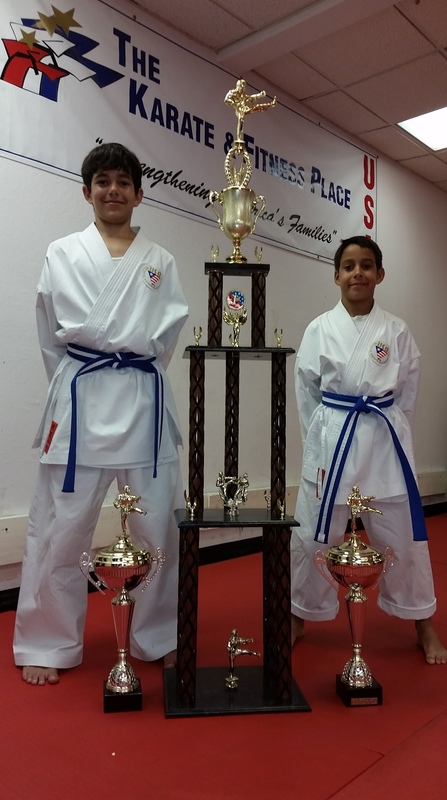 Brothers Logan and Trevor Simpson returned from the Fiestas International Karate Championships in Los Angeles with trophies recognizing their top finishes. Logan took first in Kata and Kumite. Trevor took first place in his Kata division.